Not knowing where to start can mean that finding inspiration for photo collage ideas can sometimes be a little tricky. If you’re like most people you probably have countless albums in your home filled to the brim with pictures from your vacations, of your family members, and of your important milestones in life – not to mention the computer hard drives and smartphone storage overflowing with photos from recent years. As Robin Williams said in his role as Sy the Photo Guy in One Hour Photo, ‘When people’s houses are on fire, the first thing they save after their pets and loved ones is their photo album’. 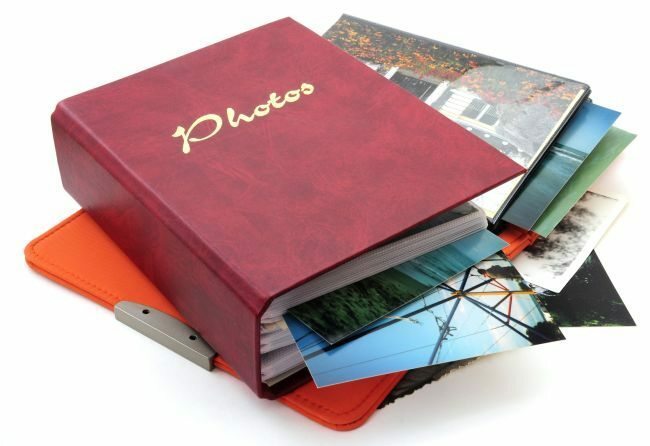 For many, having a photo album with all their photographs in one place is useful as a matter of convenience. Others believe that the images reminding them of their happiest times should be put on display, and what better way to go about this than by creating a collage? 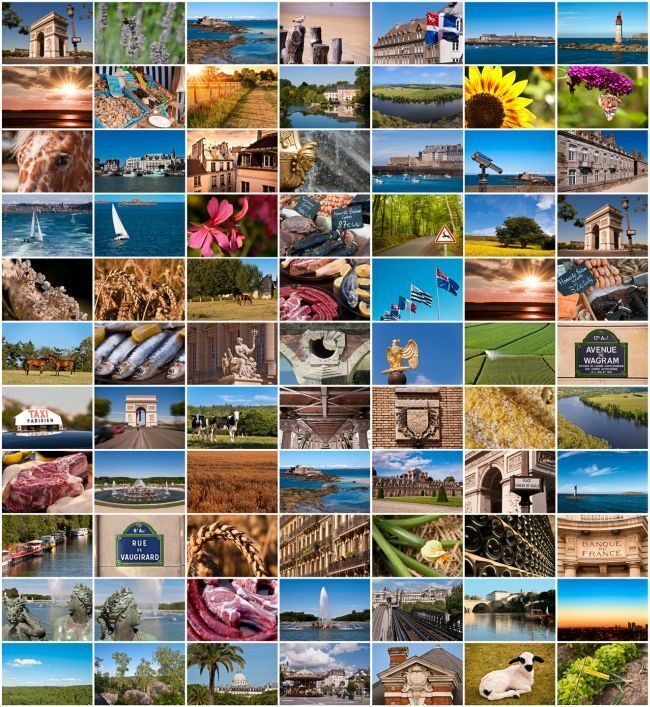 The best ideas for a photo collage are the ones that compliment the architecture of your home most naturally. Simple yet bold frames in black may harmonize well with your modern interior living space, whereas light wooden frames might be a better fit for your colonial-style home. Display your prints in glass jars: If you’re looking to put your unused shelf-space to work, trim your photographs to fit inside glass jars and set them on display. This gives you a great degree of flexibility should you ever want to change or rearrange them. Pin up your prints: Try selecting a few of the 6” x 4” photos from your album and peg them on clotheslines pinned to a backless frame. Not only is this a great talking point, it also looks handcrafted and functions as a standalone work of art. Go borderless: Not all images need a frame. Canvas prints and artwork presented on acrylic glass are perfect examples, so make the most of your unused wall space and create a seamless collage. Wallpaper your wall: For the ambitious trend-setter, consider creating a feature wall by wallpapering a section of it using large and small printed photographs or Polaroids. The key here is to avoid creating visual complexity at a distance, whilst also inviting a closer look. 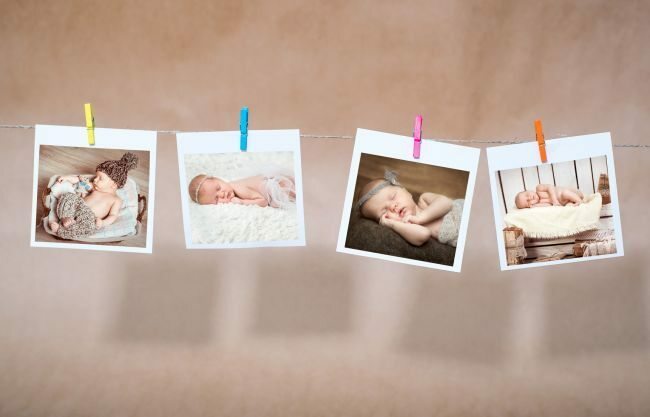 Caption your photo wall: Adding a description to your photo collage can often work to great effect, especially if your photographs are shot in an avant-garde photographic art style. For a step by step guide on creating your own art wall and getting some great photo collage ideas, take a look at this article for DIY collages and endless inspiration. There are no limitations to what you can and can’t do where photo collages are concerned. And best of all, you most likely already have everything you need in order to create an interesting and interactive photo wall. When you’re ready to go ahead with your canvas print or acrylic artwork, click here to upload your photos and let us take care of providing the perfect effortless wall art.